Mørk is Benjamin Mørk from the island Senja in the northern parts of Norway. The artist Mørk is actually two-headed. The first incarnation is the piano based jazz quartet, who has released the two brilliant albums Karasho (2013) and Meantime Lifetime (2015). But lately, Benjamin Mørk has been playing around with analogue electronic equipment, and the solo electronic version of Mørk saw the lights of day with the track "Tour de Senja", released on his own label autumn 2015. Mørk has now moved his electronic project to Beatservice Records. 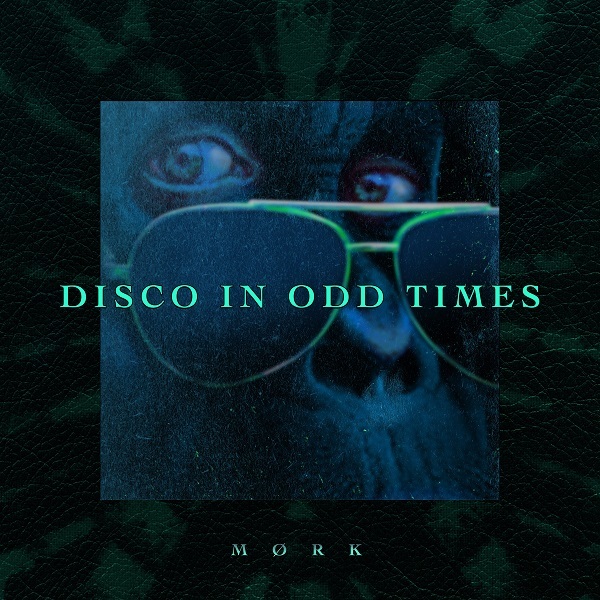 "Disco in Odd Times" presents his strange and odd electropop, slightly coloured by his jazz background, with his newfound joy for the analogue electronic. Heavy synth cords, buckets of humour, 80's electropop references (and even Michael Jackson's Off The Wall! ), and the standout bleepyness of Tour de Senja.